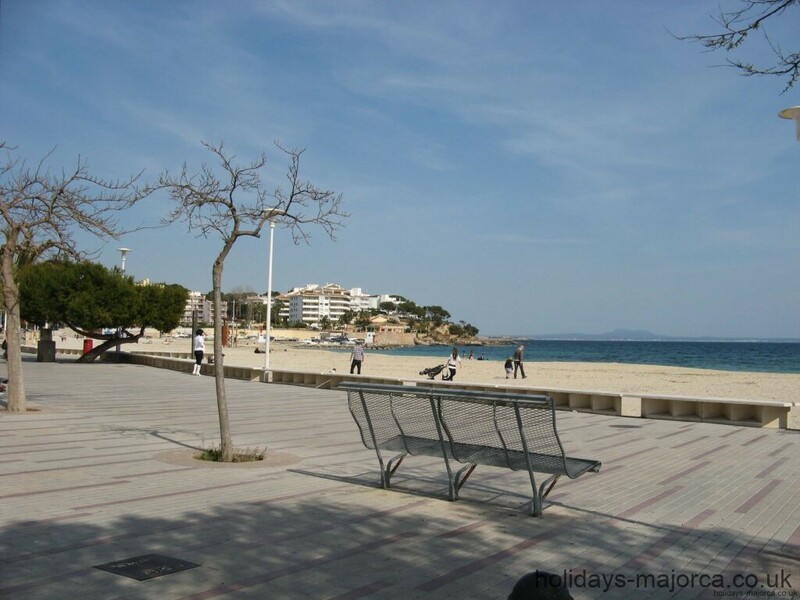 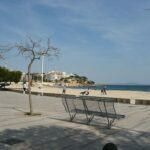 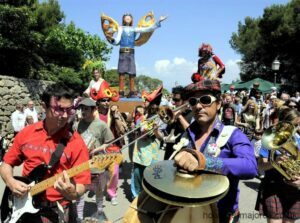 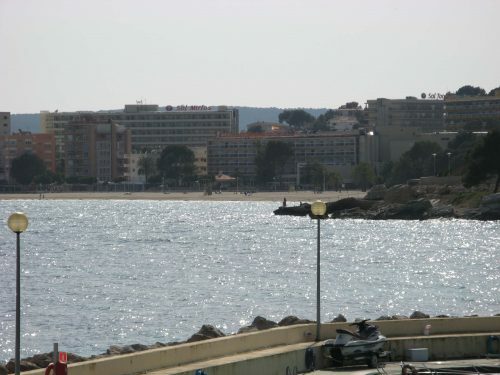 Each beach has a promenade area lined with numerous bars and restaurants which are popular for walks and rollerblading during the day and early evening. 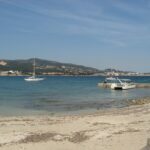 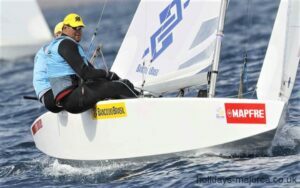 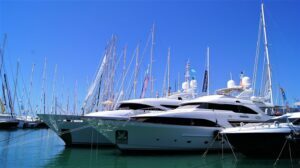 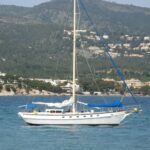 There are a number of activates to keep holiday makers entertained including windsurfing, jet skis, water skiing, paragliding, pedalo’s and inflatable rides. 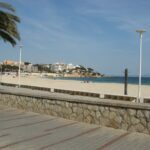 Please be aware that alcohol and glass bottles / containers are illegal on all Palma Nova’s beaches. 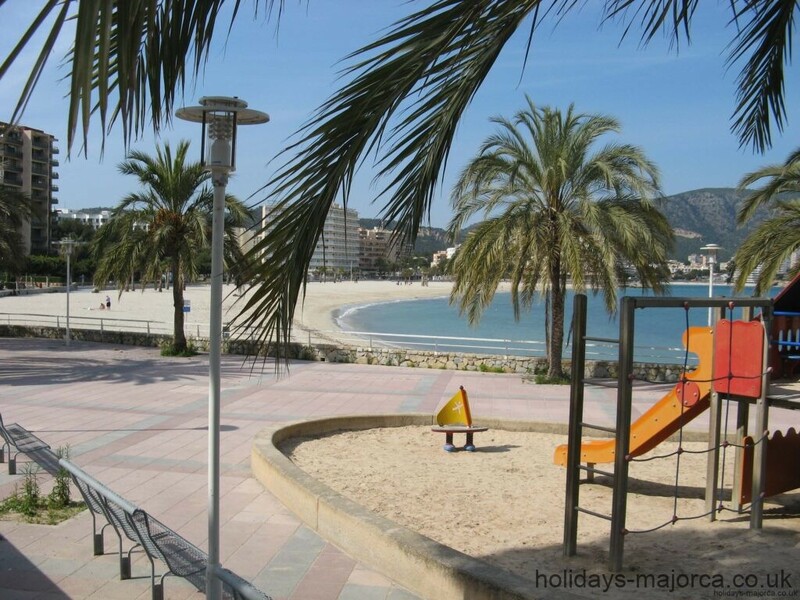 Also, worth noting is that this beach has special water wheelchairs to assist disabled holiday makers get to the water with the assistance of the lifeguards. 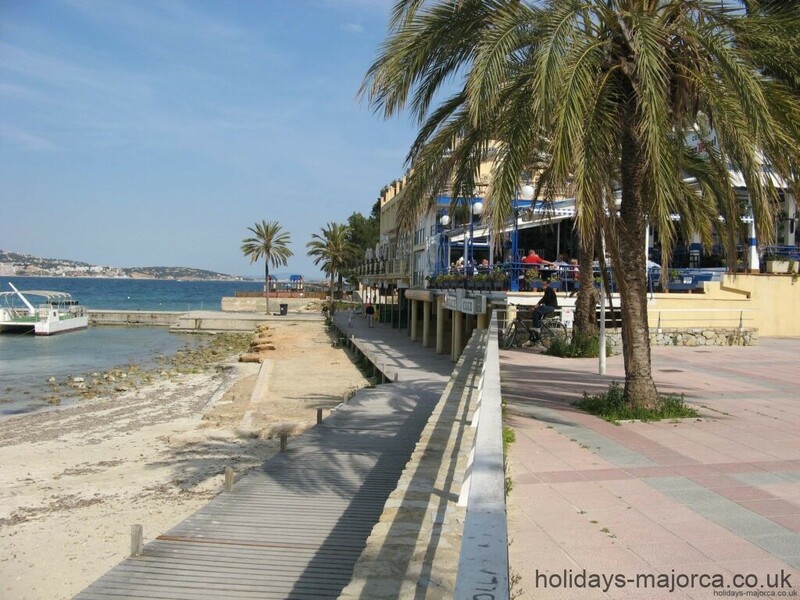 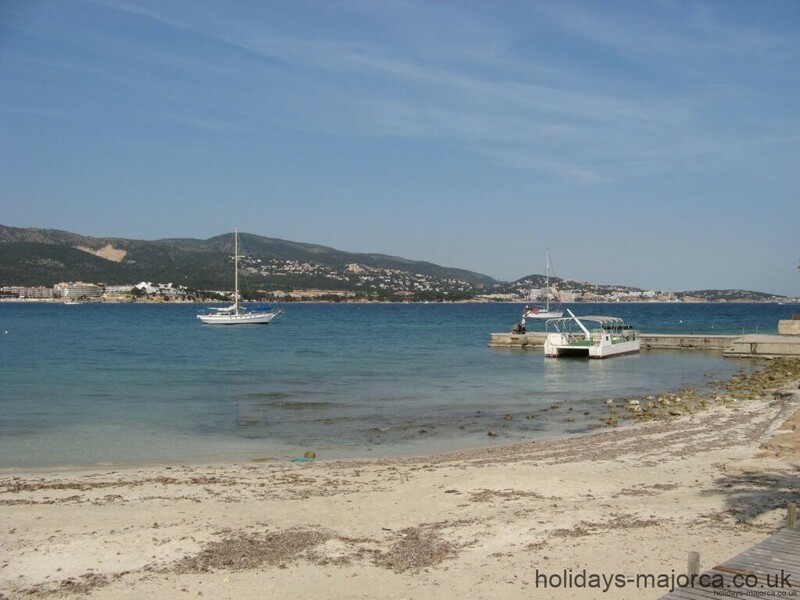 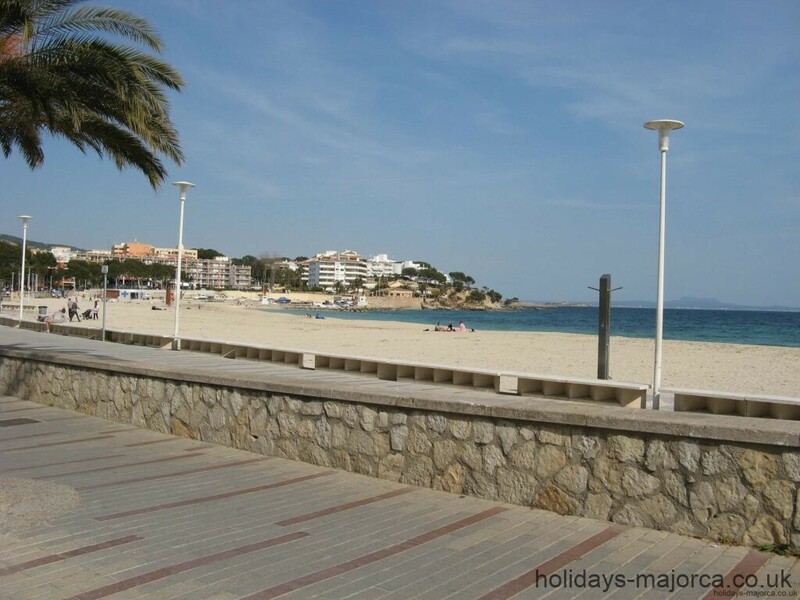 The Palma Nova beaches are some of the nicest in Majorca and are a great place to relax all year round. 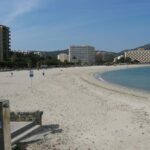 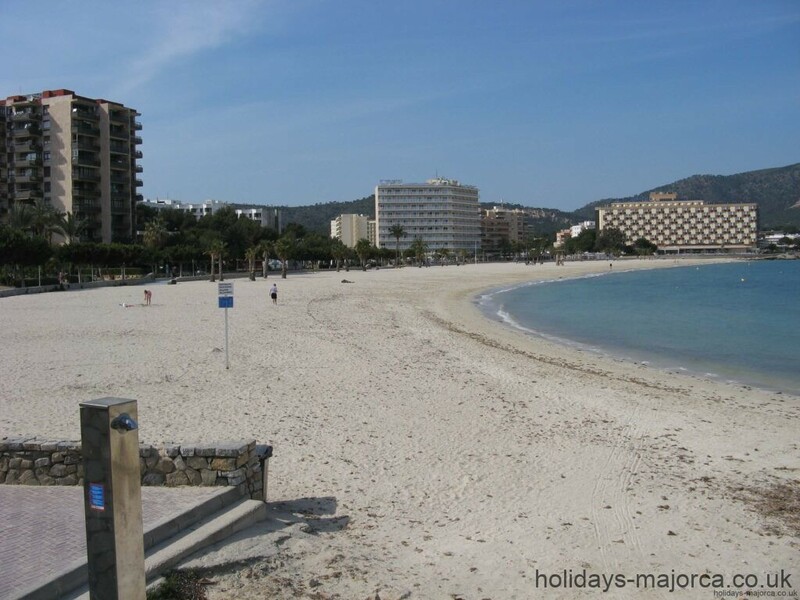 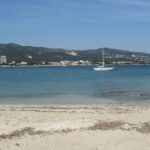 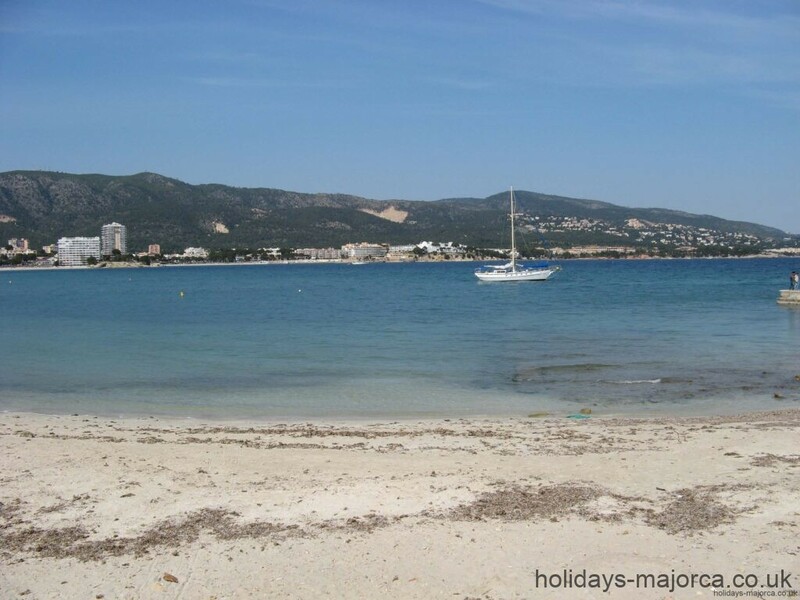 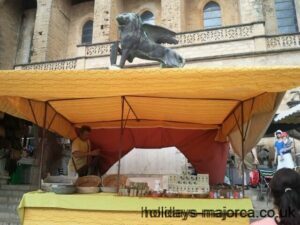 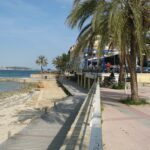 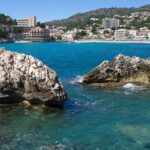 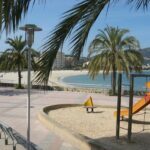 A guide to the beautiful, sandy beach at Palma Nova, Majorca. 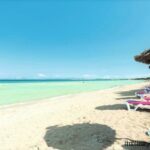 Includes location map and photos.